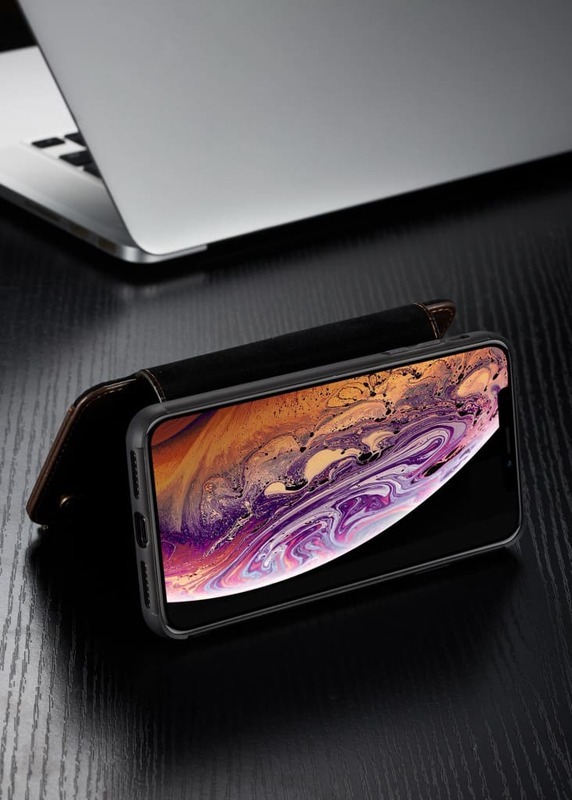 Protects your device from the normal scratches, dirt, tear and wear. 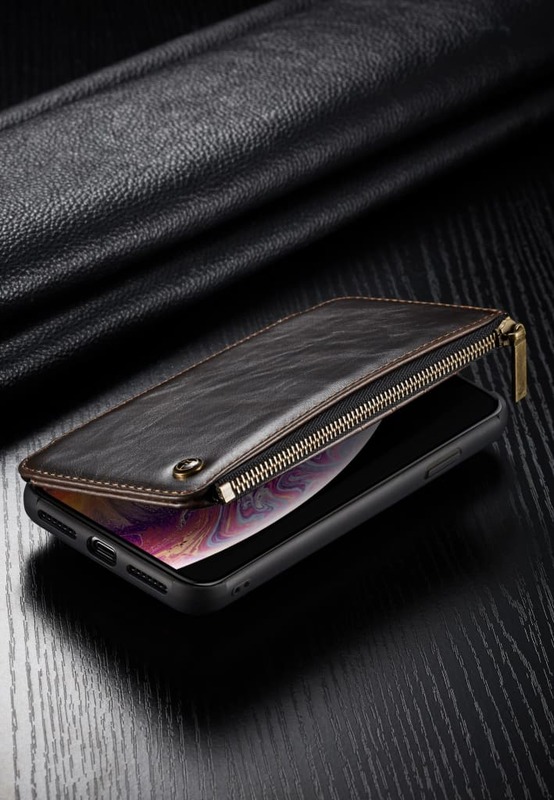 NEW VERSION: The Wallet Part Made From Premium Protective PU Leather By Handmade Craftsmanship, The Back Shell Made From PC+TPU Instead Hard PC ,both Hard Back and Soft Frame. 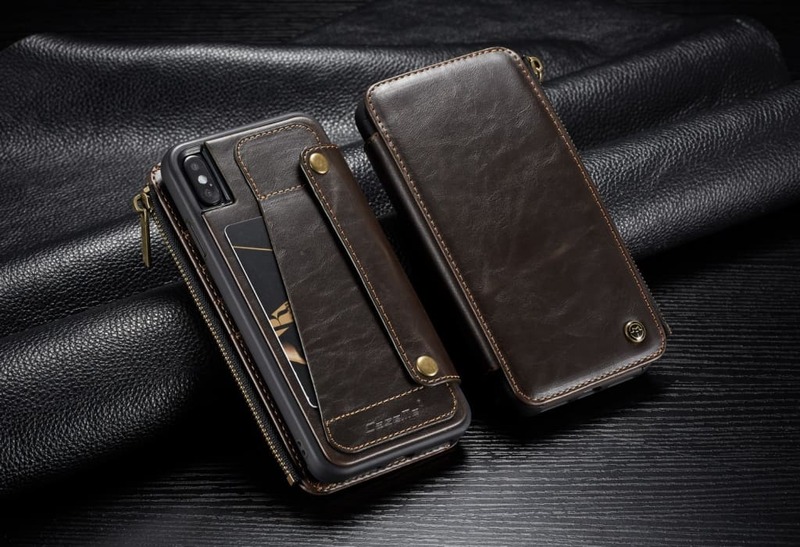 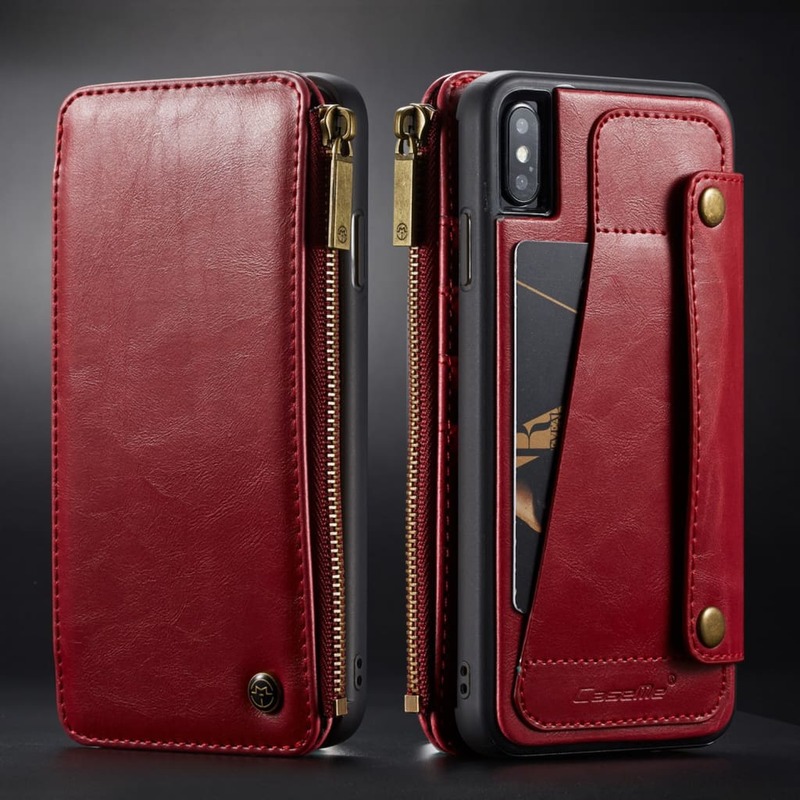 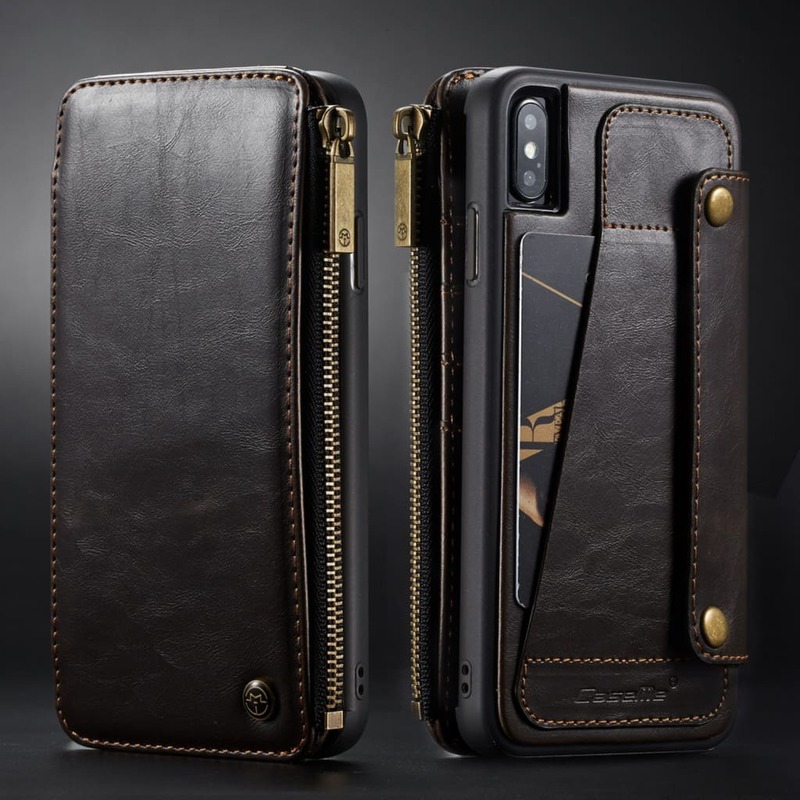 2-IN-1 DETACHABLE DESIGN: Slim profile, business fashion noble appearance,button closure with wallet separation,more convenient to answer the phone. 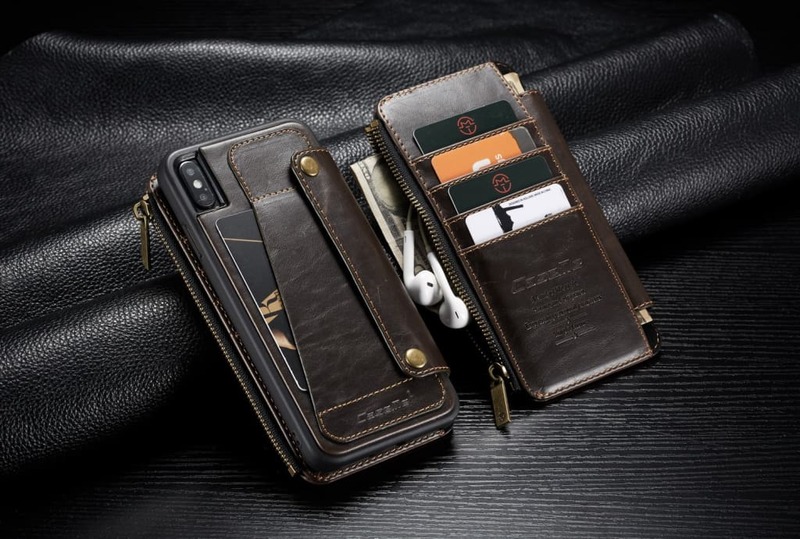 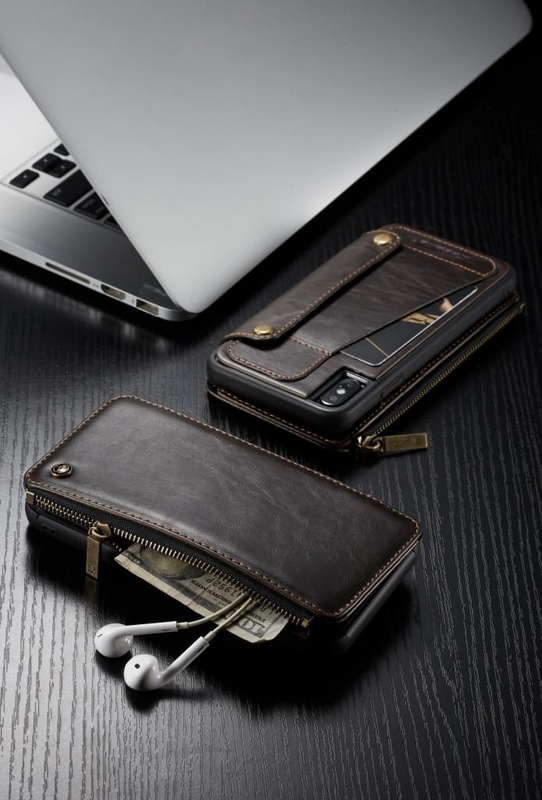 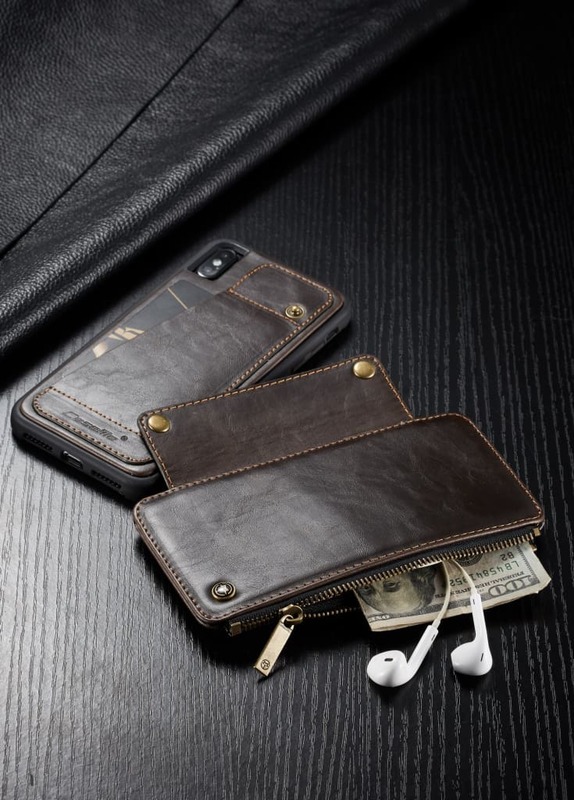 included card slots and money pocket, carry around your id,credit and debit cards,and cash without having to take your wallet with you. 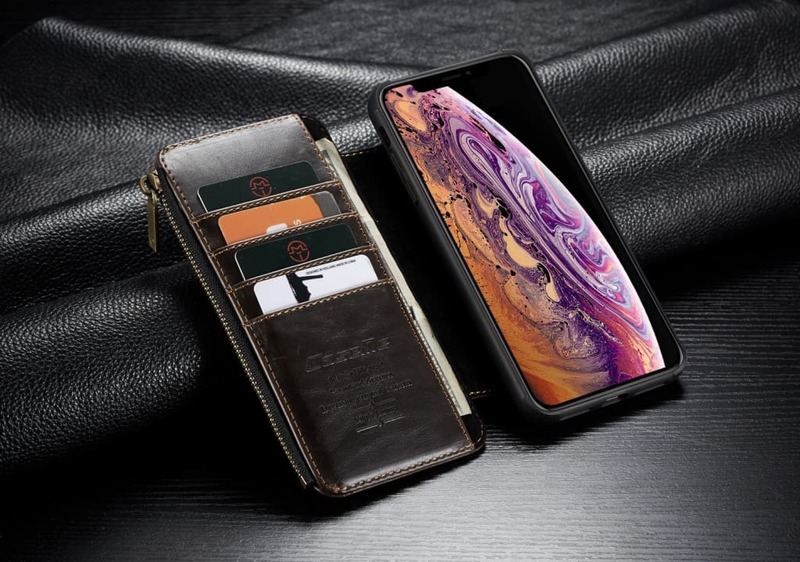 EASY TO USE: Hidden magnetic closure without any harm, quick and simple snap-on shell installation. 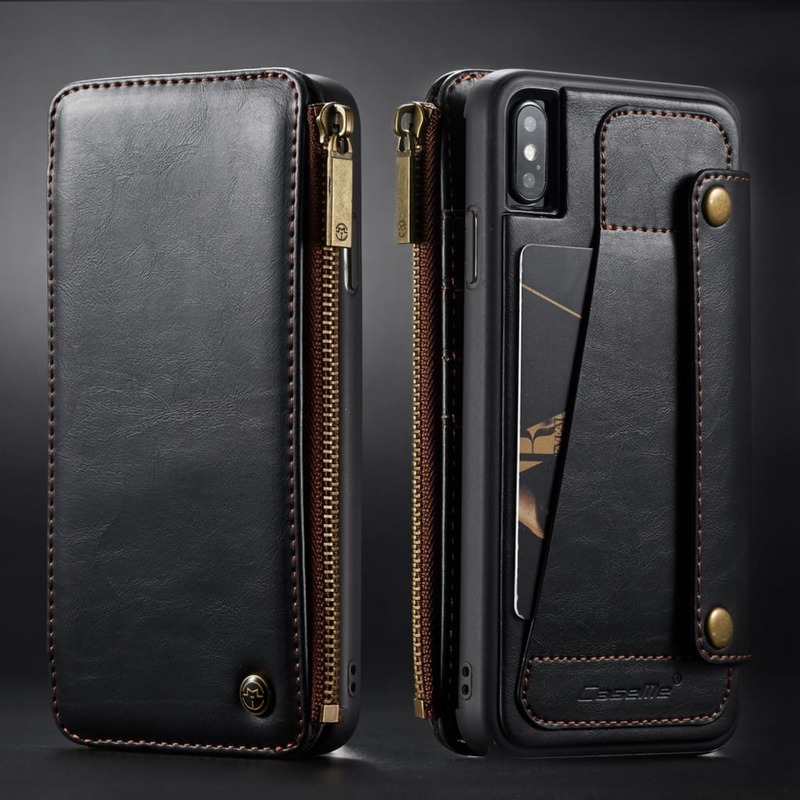 Each case is precision made to ensure that your phone is snug and secure in the casing, yet simple to install or remove. 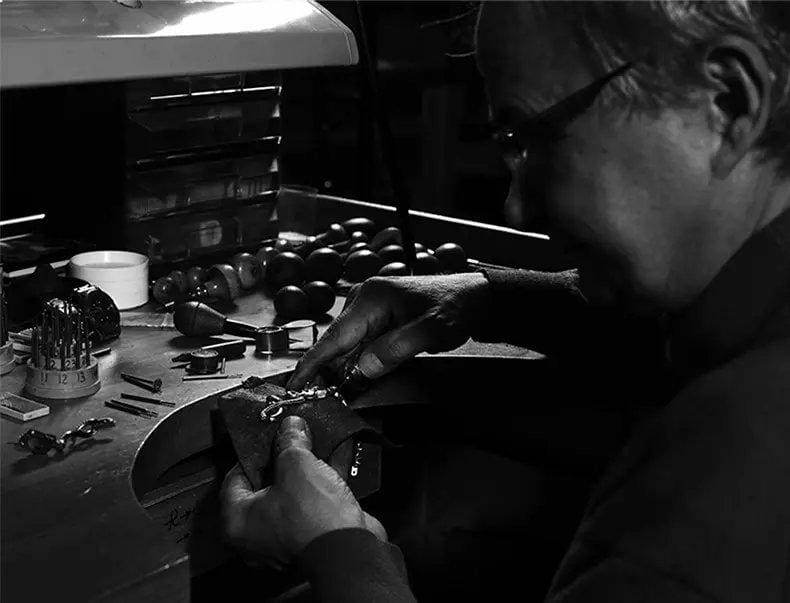 Accurate cutouts for speakers, cameras, and other features allow easy access to all ports and features without disassembling the chassis.